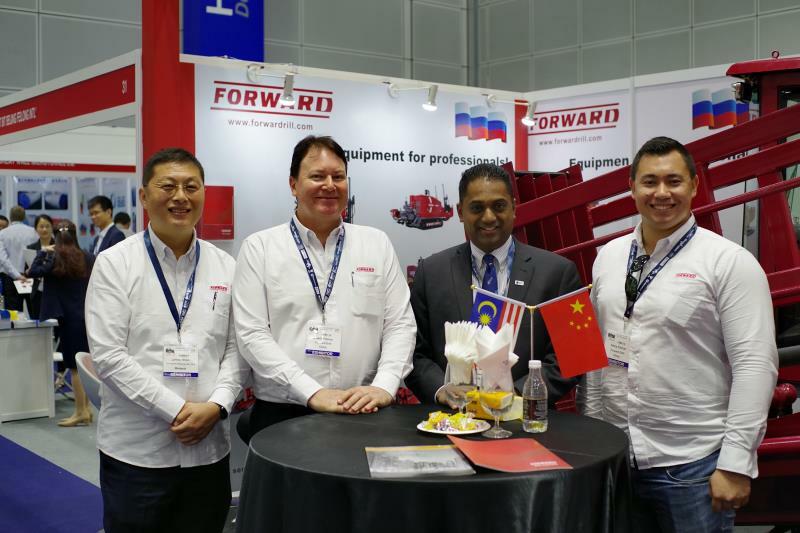 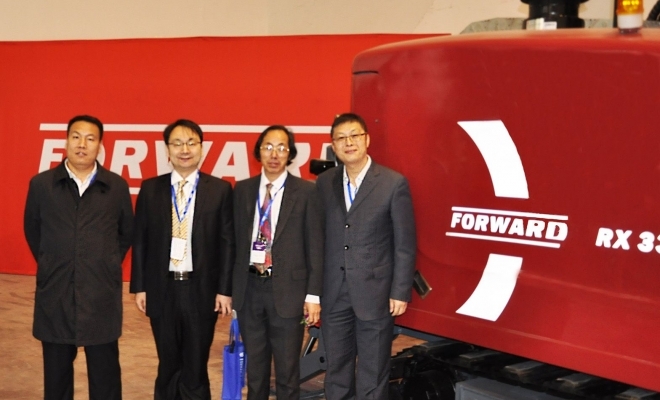 FORWARD GROUP » News » FORWARD GROUP opens Malaysia! 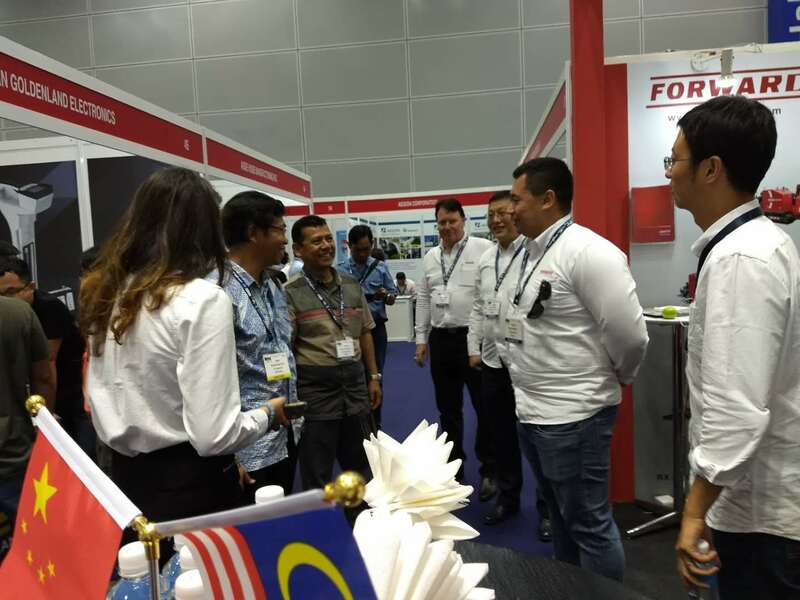 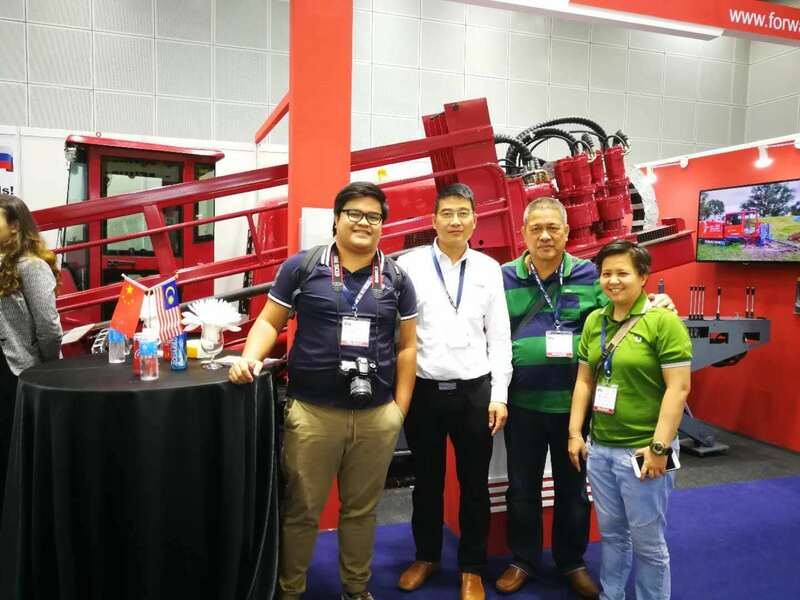 From 7th May to 8th May 2018 FORWARD GROUP took part in “Trenchless Asia 2018” exhibition, held in Kuala Lumpur, Malaysia. 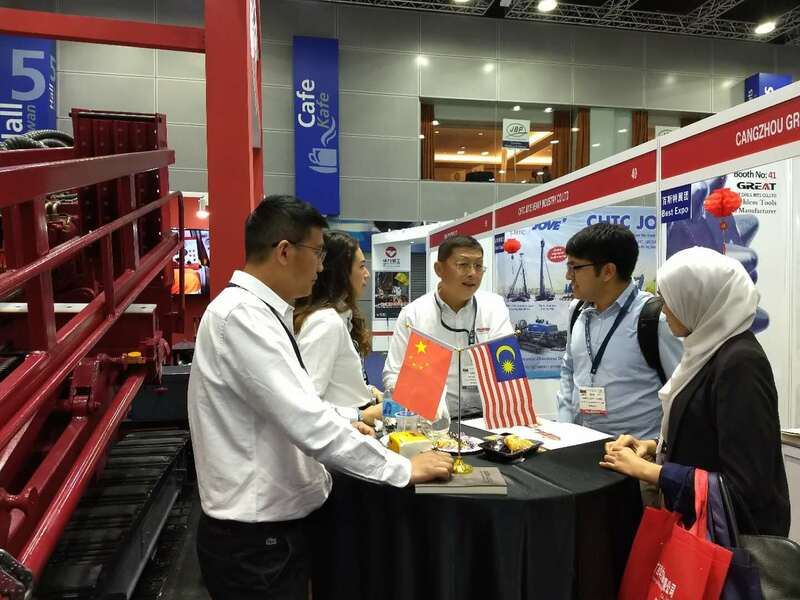 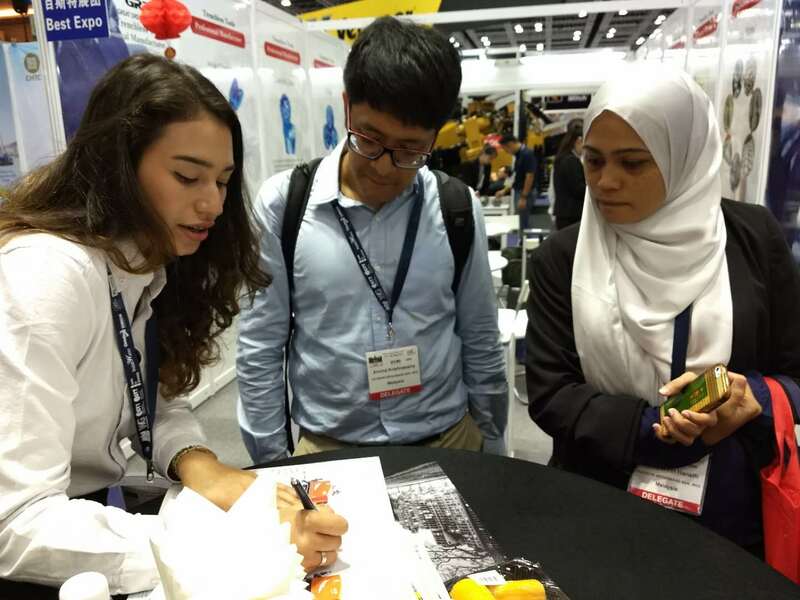 Over 1200 professional visitors from Malaysia, the Philippines, Singapore, Hong Kong, Japan, the Republic of Korea, India, Thailand, Vietnam, Australia and Russia are attended in this exciting exhibition. 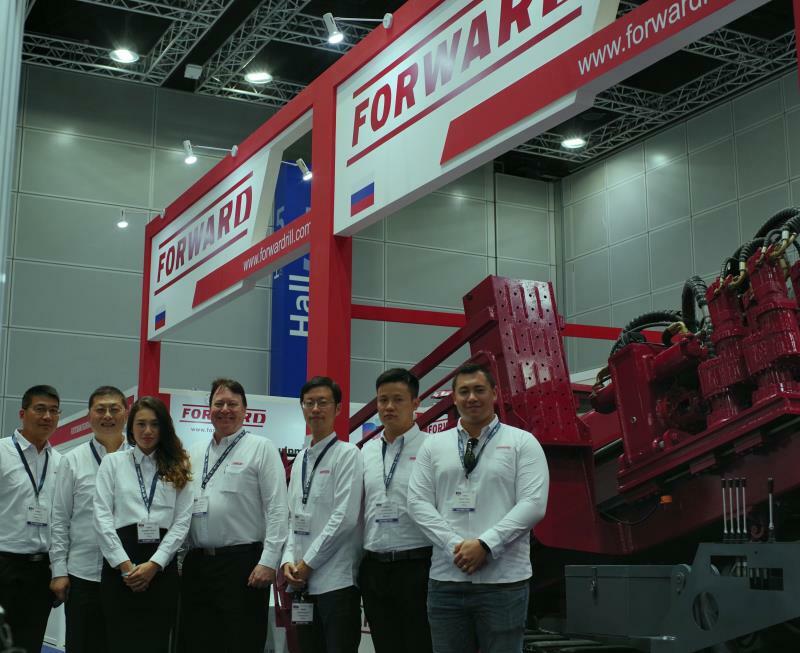 It should be noted that the FORWARD RX series drilling rigs have already been introduced in Malaysia. 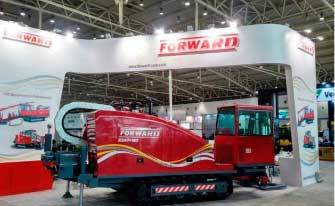 This time we present a new product FORWARD OS20, specially designed in accordance with Asian market requirements. 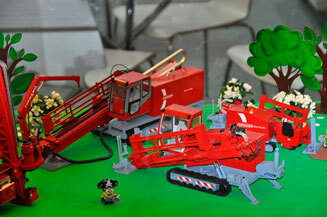 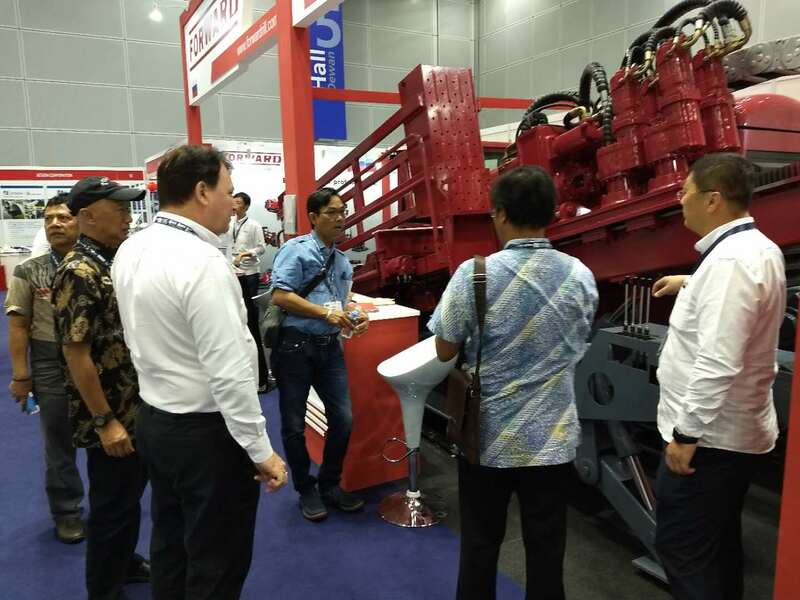 A new horizontal directional drilling rig OS-20 attracted many visitors from different countries. 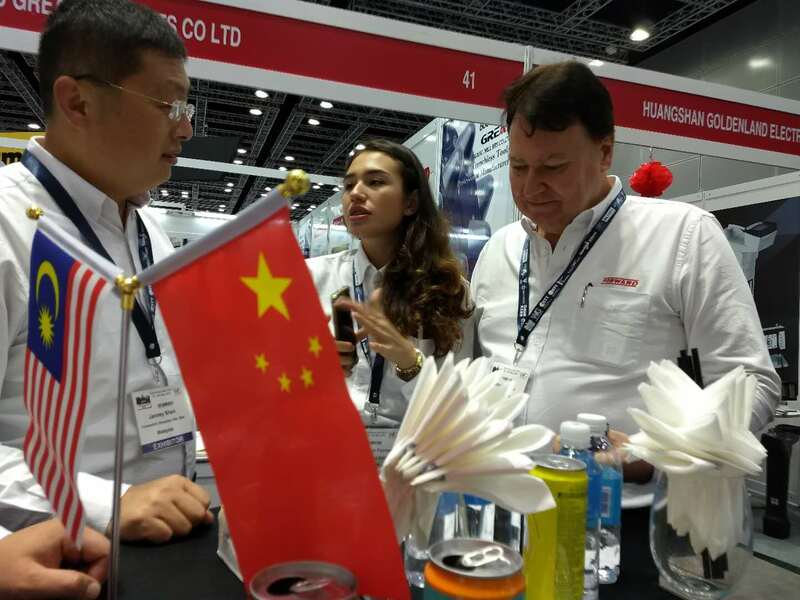 The guests of the exhibition noted its elegant appearance, convenient and simple functionality and bright design. 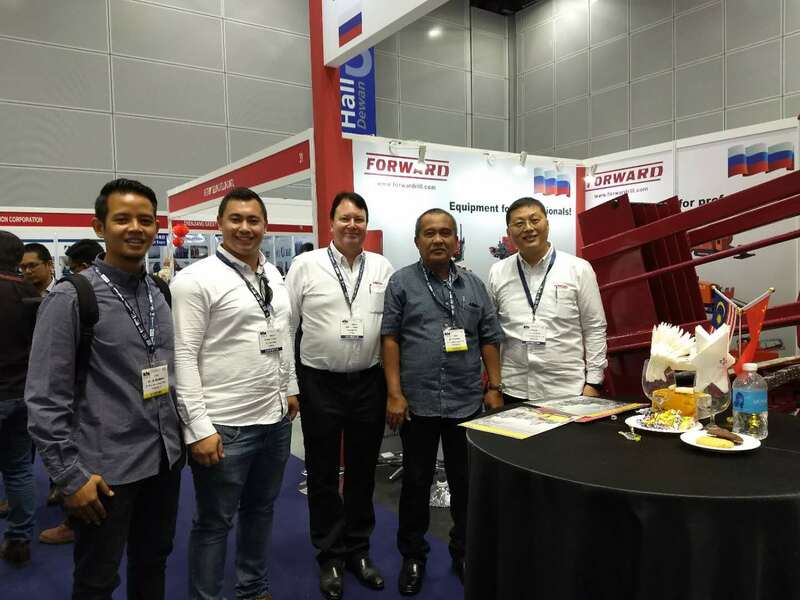 FORWARD GROUP officially opens its representative office in Kuala Lumpur. 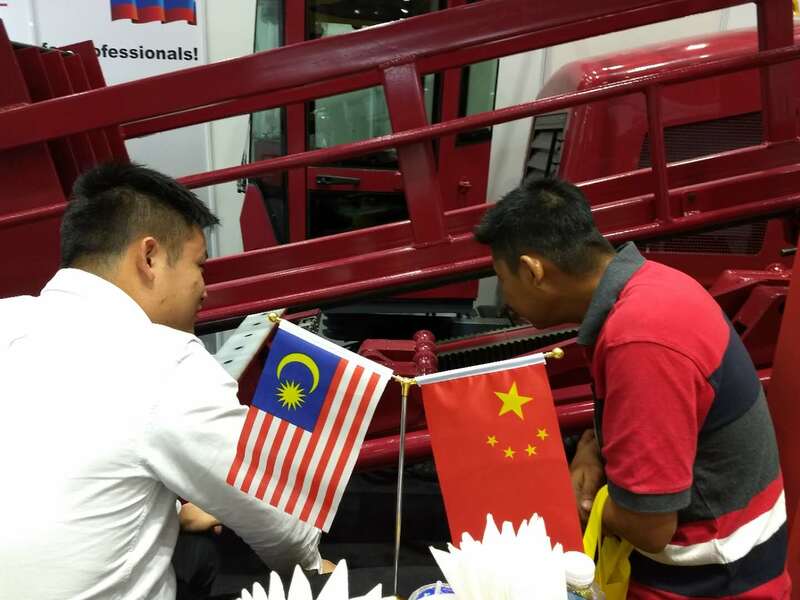 Our company considers Malaysia one of the most dynamically developing regions of Asia and in the future intends to actively promote our products there. 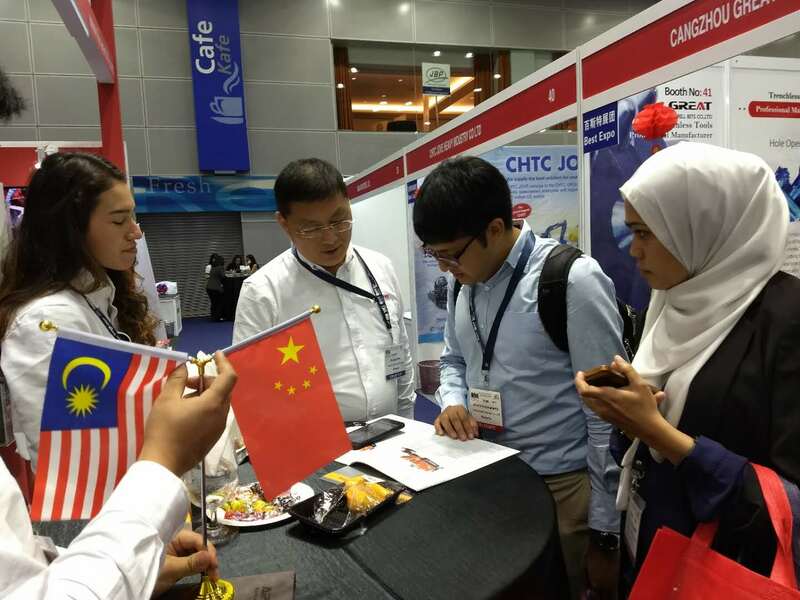 19th China International Trenchless Technology Conference and Exhibition 19th China International Trenchless Technology Conference and Exhibition (19th CSTT annual event), which was hosted by China Society for Trenchless.